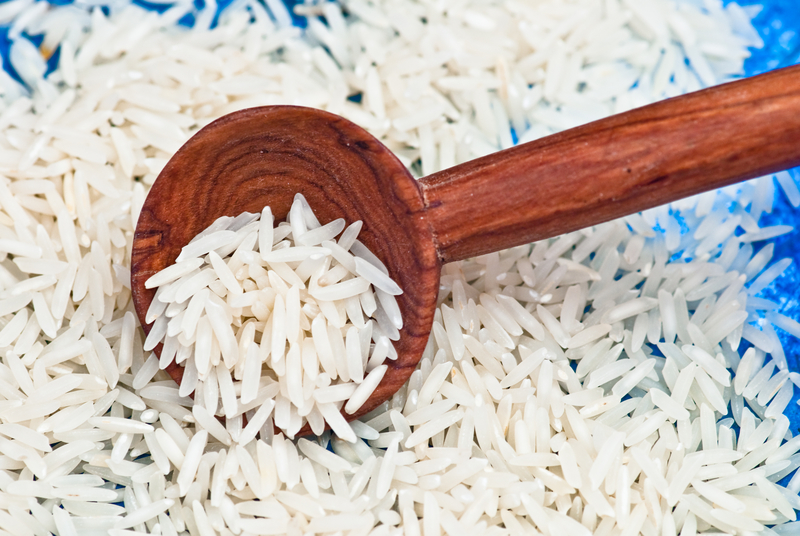 Rice is a regular on our plates and in our kitchens. It typically ends up there after we purchase it from our local grocery store. As with most food, we don't usually consider where it comes from or how it gets to our store. But, as a homesteader, you view food in a different light. You're constantly finding ways to become more self-sufficient and more cost-conscious. Instead of going to the grocery store and purchasing the foods you need, you instead decide which ones you can grow on your property. You save money and if your crops are successful, you can even turn it into a source of income by selling the excess from your harvest. Rice is one of those crops you should aim to incorporate onto your property. Since it's a popular grain, it can be used in many different meals for you and your loved ones. It will also be easy to sell since again, it's a meal staple. So, continue on to the next page to learn how American homesteaders are growing rice!